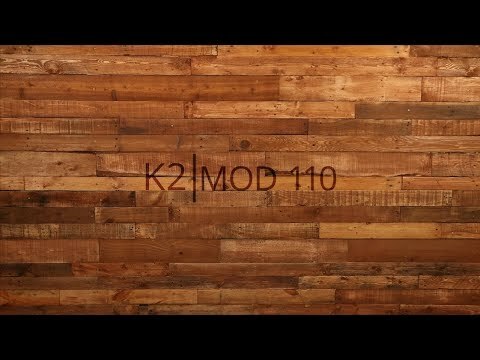 After year one of delivering the goods the K2 MOD 110 Inline Skates are back to deliver the goods for another year. 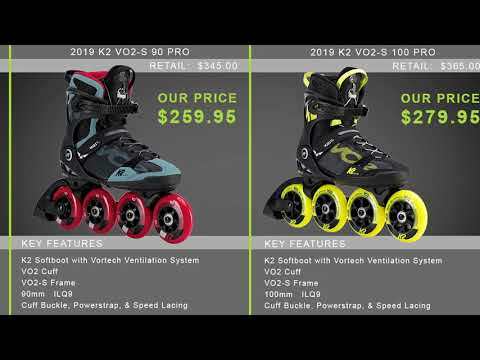 These skates are one of the largest in the K2 line and features four wheels at 110mm that will give you a super smooth and super fast roll. The best part of this skate is the lacing system. These skates are using the speed lace system making one of the best skates out on the market today. Q: The strings look like they hang down into the skate. If that is the case, that's going to be very uncomfortable for me. Where do you put those long strings? A: The laces have a housing built into the tongue where they stow away. Q: Can it be fitted for a brake? A: Currently there is not a brake compatible with this skate. Q: Is this skate being sold yet? Why is there a pre-order? Like is it on the market yet? 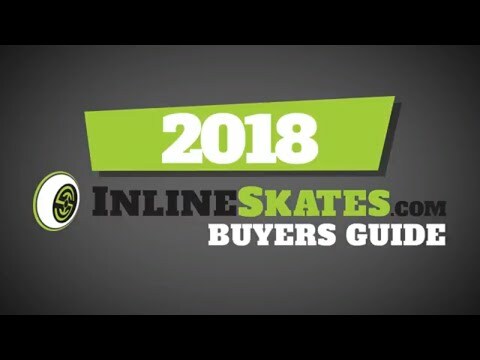 A: This skate is on pre-order from the manufacturer which means we simply have not received the order from K2 yet, and they may not be done manufacturing the order. If you want to be the first ones with these skates you can pre-order your size today and we will ship them right to you as soon as we receive them. You won't find these skates anywhere physically for sale earlier than we can get them to you.